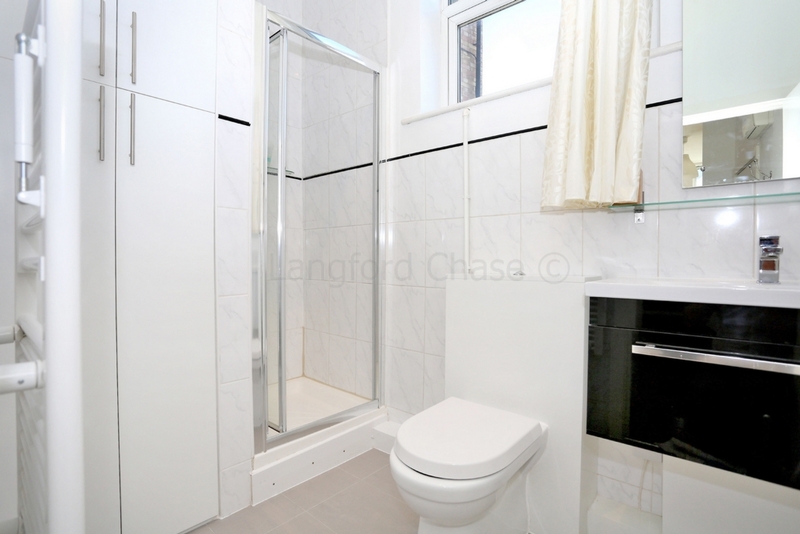 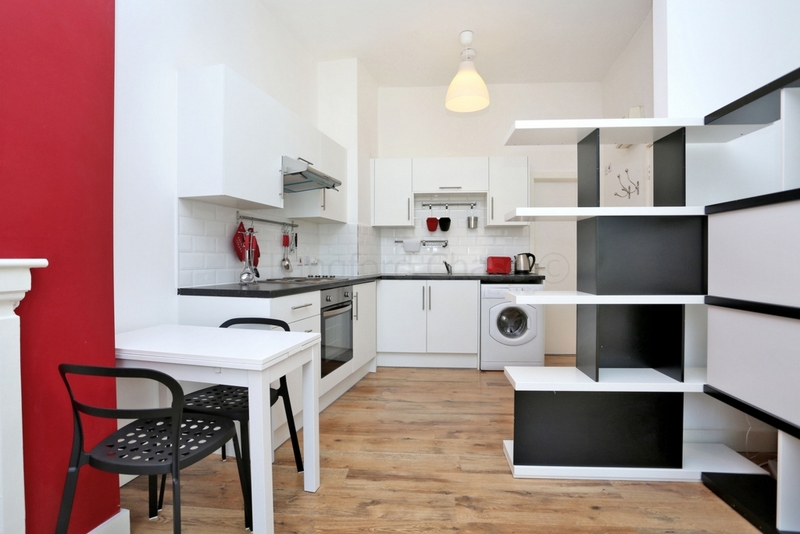 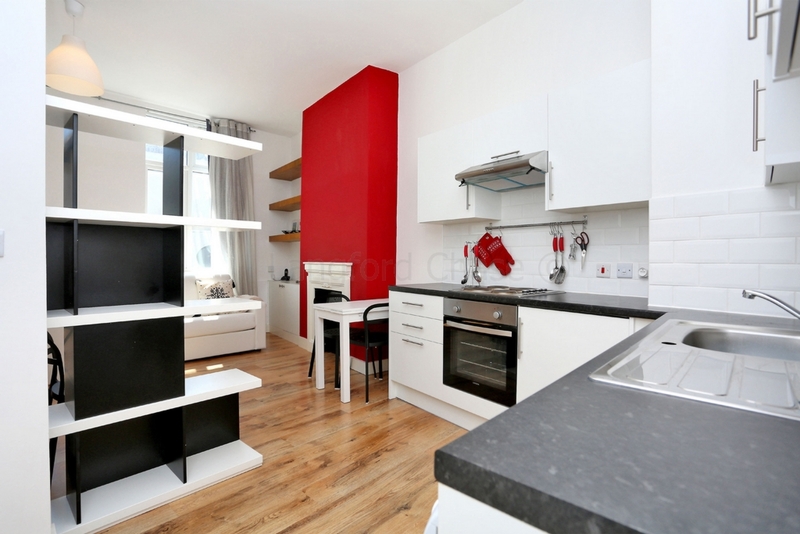 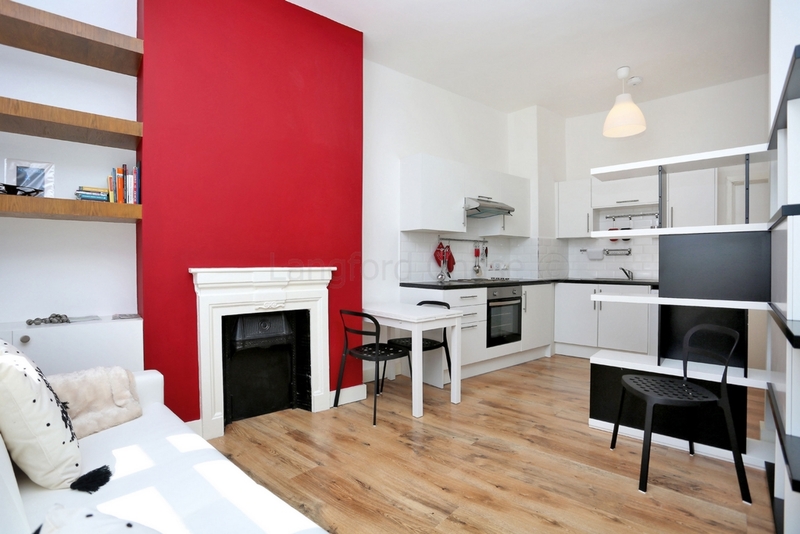 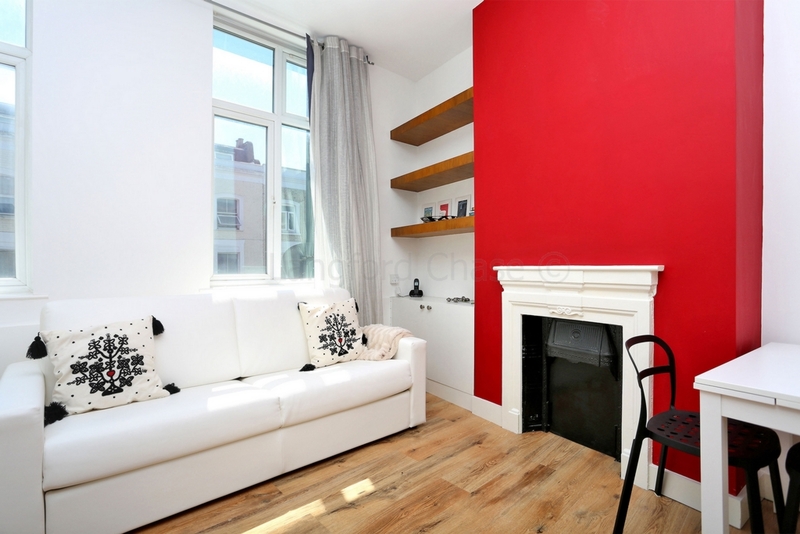 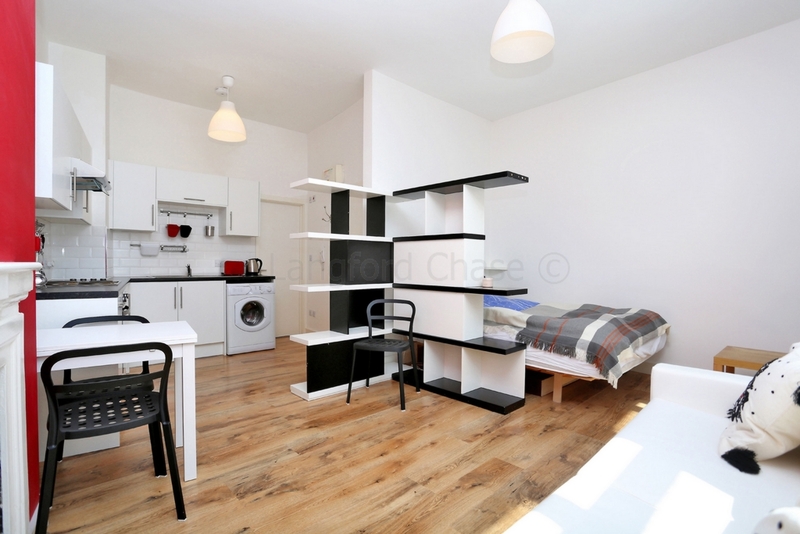 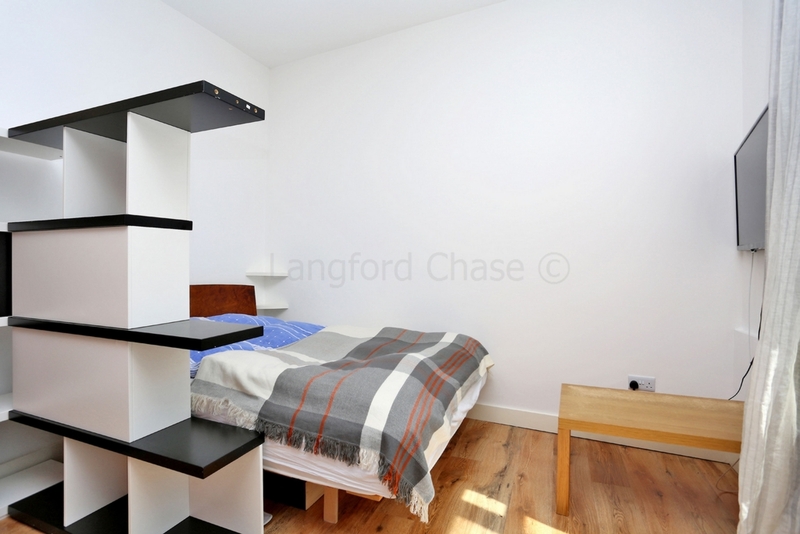 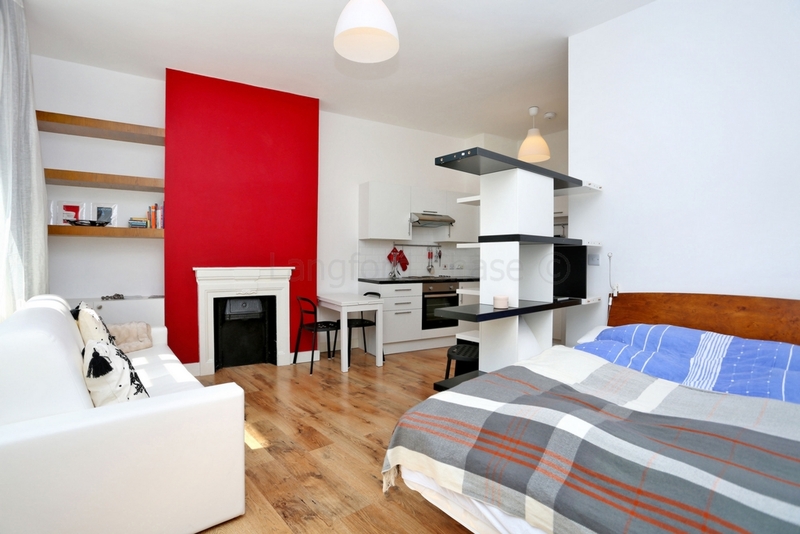 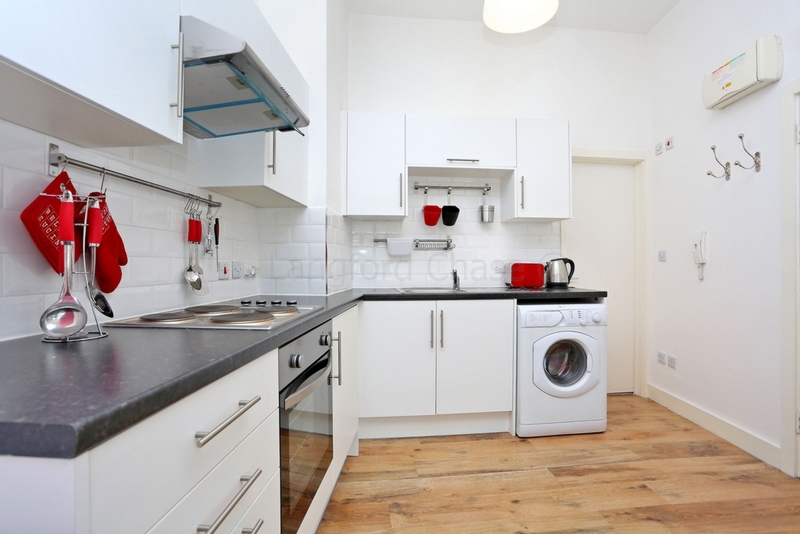 A superbly presented and well located studio apartment offering bright and spacious accommodation. 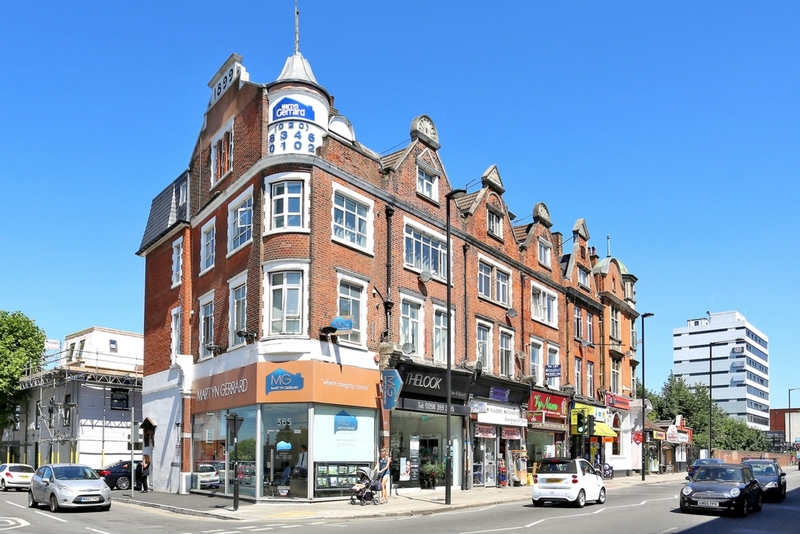 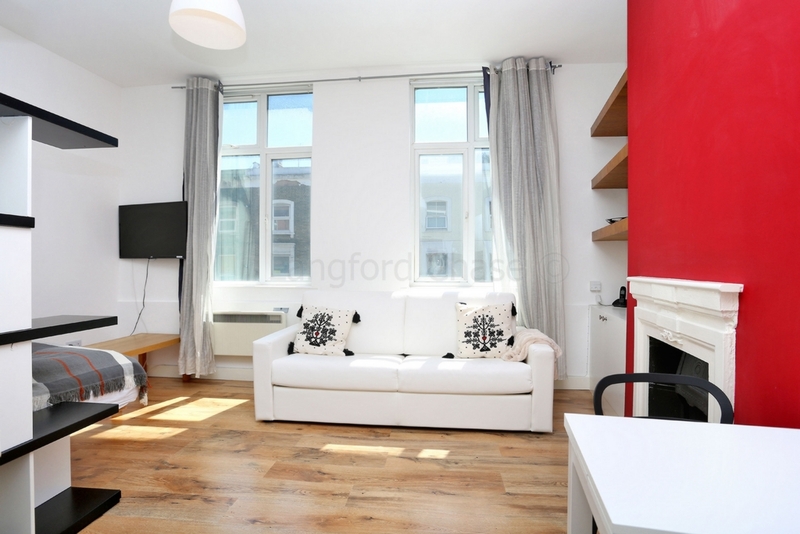 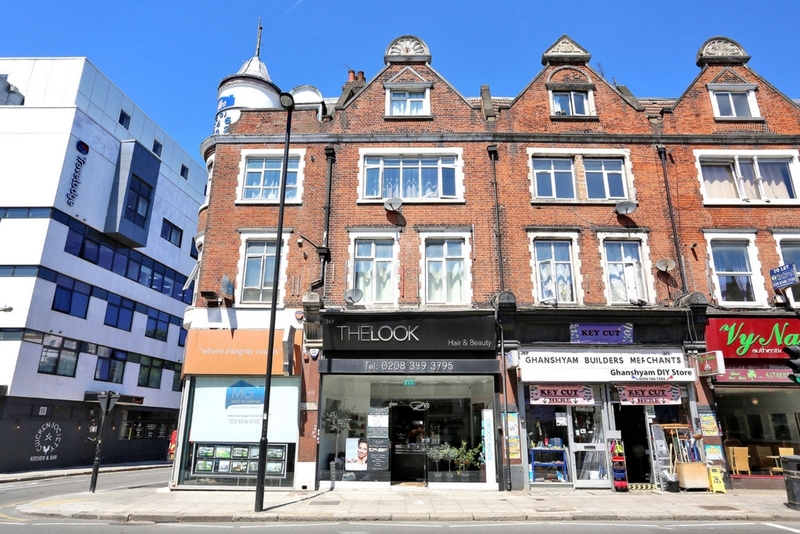 The property is finished to a high standard throughout and benefits from excellent local amenities, being within a 2 to 3 minute walk of Finchley Central underground station. 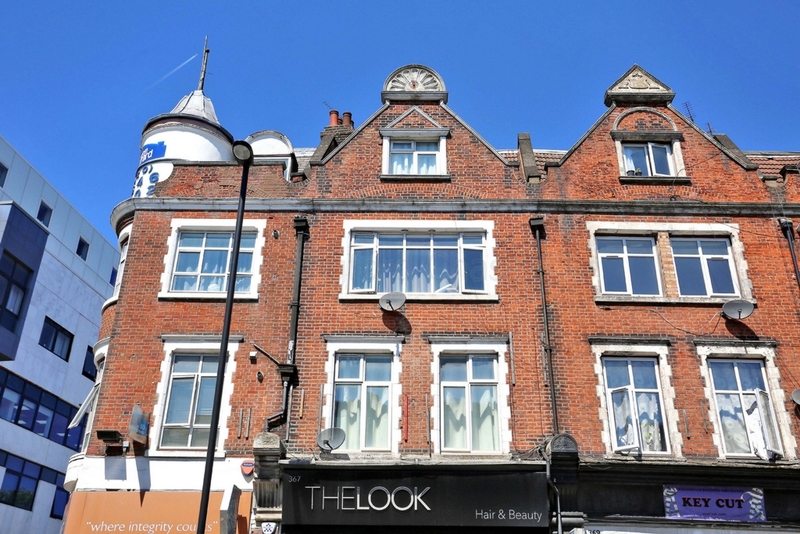 There are an abundance of shops, cafes and restaurants in the immediate area and the property is offered furnished. 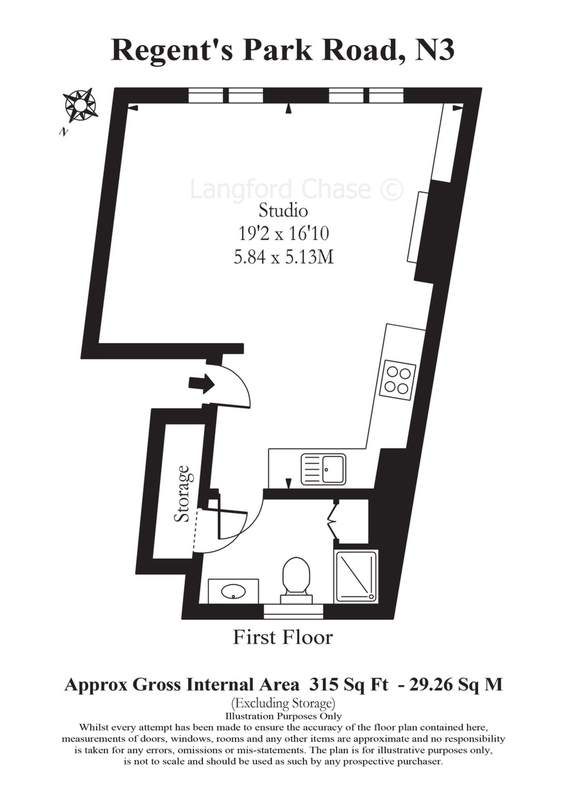 Available from beginning of August 2018.